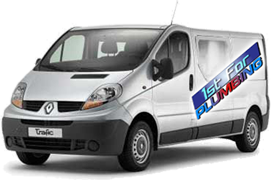 Welcome to the 1st for Plumbing website. 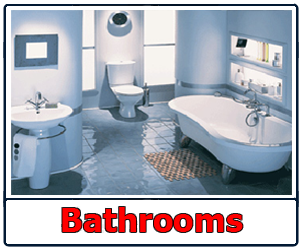 Our aim is simply one thing: Customer satisfaction from first contact to the end result. 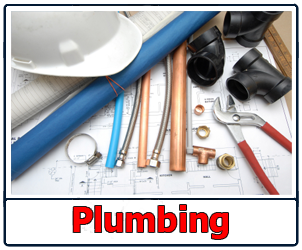 1st for Plumbing is a Brentwood based company which prides itself on reliability and a high standard of workmanship. 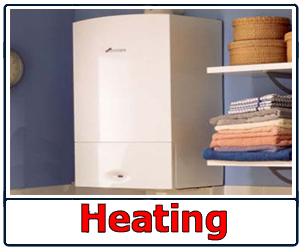 From a dripping tap to a new heating system you will always be guaranteed an exceptional service.